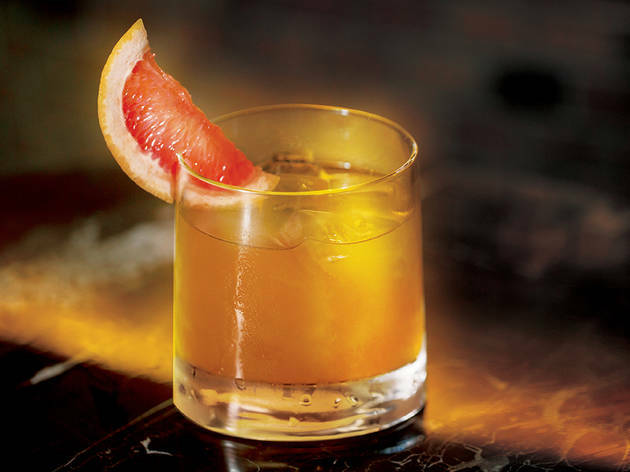 Because who says you shouldn't have a Sugar Daddy whenever you want one? 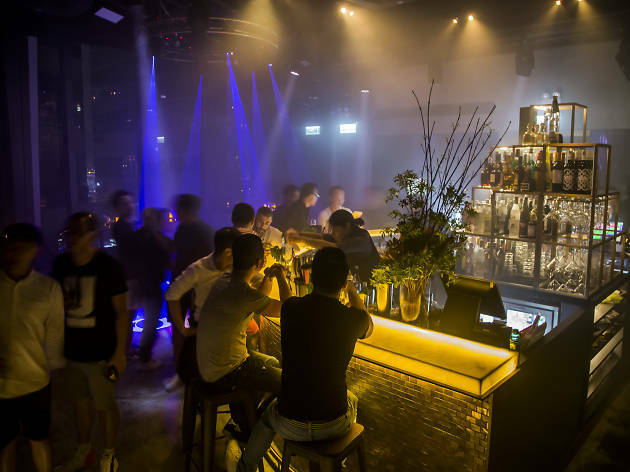 Hong Kong's LGBTI community just took things up a rather fancy notch with the opening of Circo. 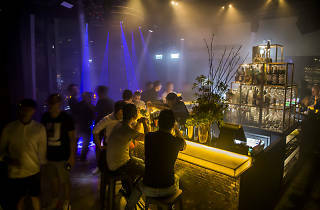 Located in the heart of Causeway Bay, the brand new cocktail lounge and dance club is set to be a new favourite for a more refined night out in a safe supportive space that looks to foster a true sense of community – and, given recent global developements, that's probably as important now as it's ever been. 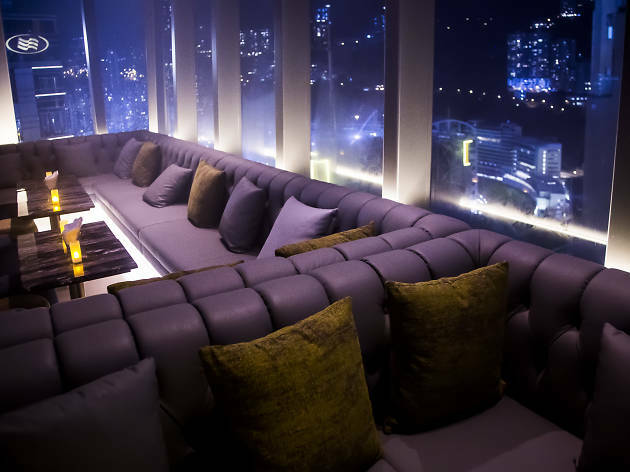 The new high-rise venue has spectacular, sweeping views of Hong Kong, which you can take in while sipping some of the bar's signature craft cocktails. 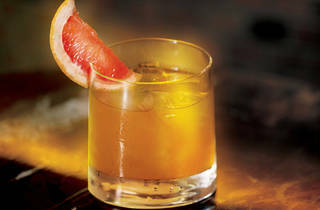 Fabulously named highlights from the list include the Red Carpet Moment ($148), a mix of Kavalan Sherry Oak, Antica formula, fresh lemon juice, Earl Grey syrup and brandied cherries, the One Day in Bangkok ($108), which features ginger-infused vodka, lemongrass, mint, lime and Thai basil, and the Sugar Daddy ($138) (woof), which, with a mix of Hennessy VSOP, guava, mango and English tea, will leave you feel like you've hit the jackpot. 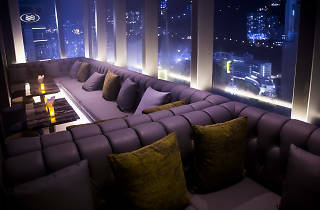 22/F, Oliv, 15 Sharp St E, Causeway Bay, 2892 8808; fb.com/circohk.